Charter a private flight to Kelowna, a city in the southern region of British Columbia, Canada. 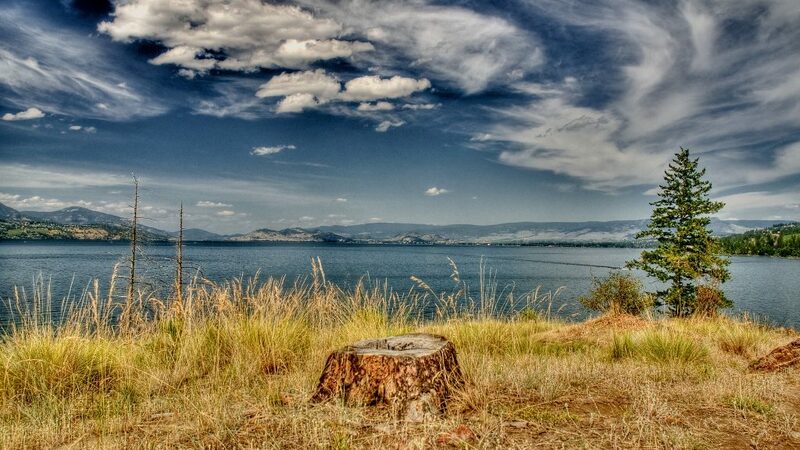 Kelowna is nestled in the Okanagan Valley on the eastern shore of Okanagan Lake, surrounded by parks, forests, vineyards, orchards and mountains. Flying private to Kelowna International (YLW) is the most comfortable, convenient and stylish way to arrive in the Okanagan Valley, and our team offers the highest levels of safety and service in private aviation. 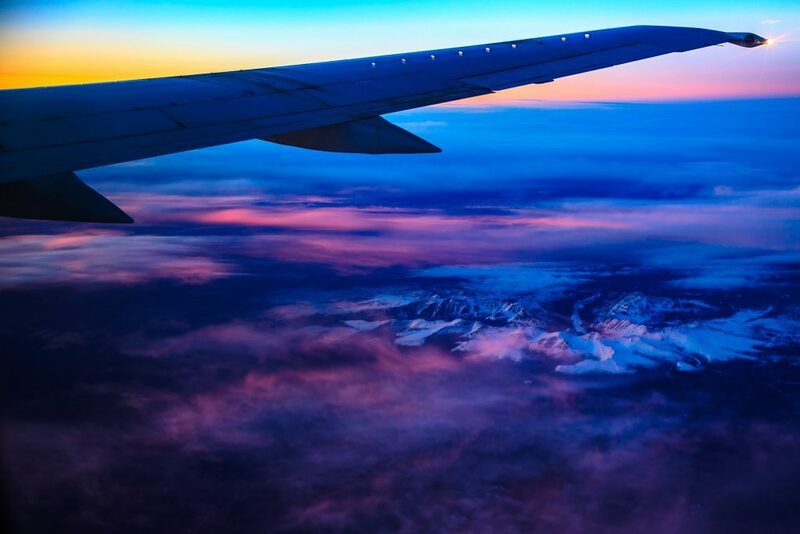 Air Charter Advisors arranges private jet charter flights to/from Kelowna, British Columbia, and our on-demand air charter services can have you in the air in as little as 4 hours. Our services extend across North America and around the world, and we offer no-commitment quotes with competitive pricing and no hidden fees, memberships or other charges. Arranging your flight with ACA means you’ll have a dedicated aviation advisor ready to assist with all of your private air travel needs. Whether you’re an on-demand client arranging ad-hoc flights to Kelowna, or a private plane owner in British Columbia looking for charter management services, we cover all aspects of luxury and business aviation. In fact, many Fortune 500 companies call us when their plane suffers a mechanical, or they need to supplement their fleet with a rental aircraft, as our standards compare to those applied to their corporate jets. Available 24/7, our aviation services include medical flights, VIP private jet rentals, private plane management, aircraft sales/acquisitions, air cargo service, private jet card memberships, and group charter flights for executive teams, pro & college sports teams, special events and more. Call us at 1-888-987-5387 or contact us via e-mail to review the options for your charter flight to Kelowna, Canada. Charter a private jet to Kelowna International Airport (YLW), the main gateway into the Okanagan Valley, and the 10th busiest airport in all of Canada. The airport features a single 8,900 foot runway, and a private terminal offering upscale travel services. Another option for private jets is available at Penticton Regional (YYF), located about an hour’s drive south via the Okanagan Highway. Rent a private jet to Kelowna, the largest city in Okanagan Valley in the southern region of British Columbia, Canada. 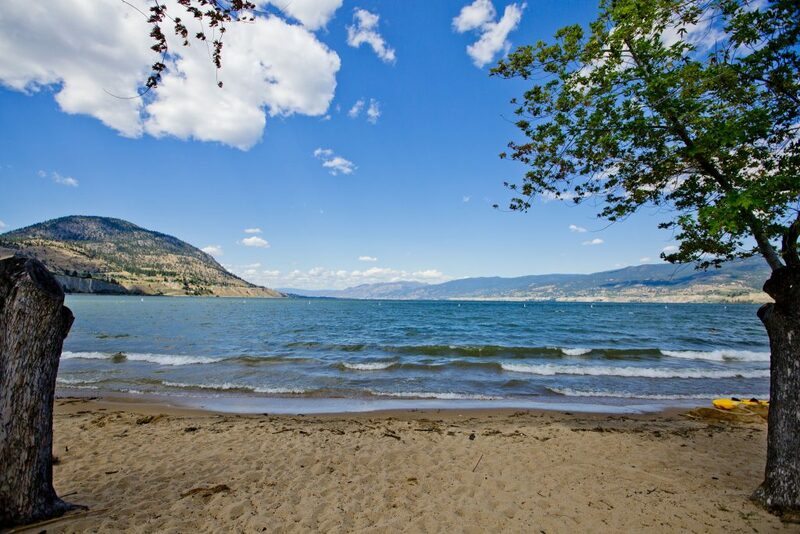 Kelowna, located in British Columbia’s wine country, offers scenic lake vistas, a mild climate, and high quality of living, making it one of the fastest growing cities in North America. The city has a metro population of nearly 200,000, making it the third-largest metropolitan area in British Columbia after Vancouver and Victoria. Nearby communities include West Kelowna, often referred to as Westbank or Westside; Vernon, Peachland, Summerland, and Penticton. The economy in the Okanagan Valley is mostly tourist-oriented; during the summer months, the main attraction is Okanagan Lake, where boating, golf, hiking and biking are popular; during the winter, both Alpine skiing and Nordic skiing are available at the nearby Big White and Silver Star ski resorts. There are several golf courses available in the area on both sides of the lake, and the lush courses are set among lake views and sweeping mountain ranges. Two of the most popular destinations for a round or two are Okanagan Golf Club and Predator Ridge Golf Resort, while other clubs including Black Mountain, Harvest, Shannon Lake, and Kelowna Springs offer incredible golf. Kelowna also produces internationally recognized wines, and vineyards are common in the south of the city where the climate is ideal for wine growing, and often compared to Napa Valley; there are more than 20 local vineyards that offer wine tours and tastings in the fall. Sun-Rype, a popular manufacturer of fruit bars and juices, is also based in the city. Select from the following private planes for charter flights to/from Kelowna and surrounding areas of the Okanagan Valley in British Columbia, Canada. Each plane we arrange is operated by Part 135 or 121 (or foreign equivalent) air carriers, flown by two experienced pilots, and never recent flight school graduates. Factors including flight time, speed, distance, passenger amount, weight, baggage, airport runways and other factors will help determine which aircraft is best suited for your flight. Discuss the details of your trip with one of our brokers, and they’ll present a variety of options with free, no commitment charter quotes. There are 3 additional airports located within 50 miles of Kelowna that offer flexible arrival options around the Okanagan Valley. Douglas Lake is located northwest of the lake, Oliver Municipal is to the south closer to the US border, and Salmon Arm is available to the north near Shuswap Lake.